Prime lenses are great for portrait photography because it offers a wider maximum aperture covering the same focal length as in Zoom lens. This is important for creating images with shallow depth-of-field. It also helps in low-light for capturing with faster shutter speed and low ISO. While considering a lens for portrait photography, the budget is another important thing to consider. Lenses come in a wide price range. So, we have covered lenses belong to different price range for popular DSLR brands. More expensive DSLR produce sharper images with less flare. Below is the list of Canon, Nikon and Sony lenses for the portrait photography. Choose the best for yourself. This is the list of Best Portrait Photography Lenses by Canon. We listed these lenses in increasing order of price. All of these lenses are best in its own price range. You can invest your money on any of these canon lenses for Portrait Photography. This is another lens for Canon DSLR cameras. 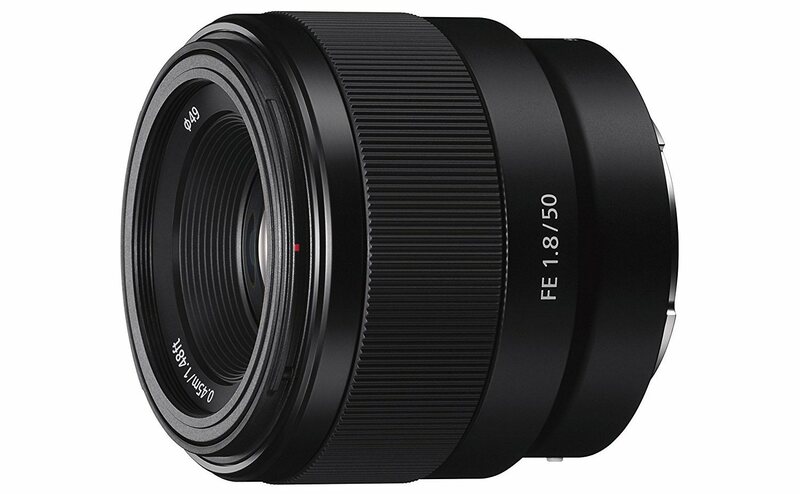 It is EF Mount L-series lens with Aperture range: f/2.8-32. This lens is good for portraits, but it can also be used for sports, wildlife. It has 4-stop Image Stabilizer, fast aperture, and Ultrasonic focusing. 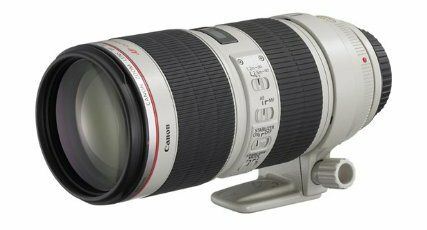 This lens is costly and especially for those are into wedding photography and fashion photography. 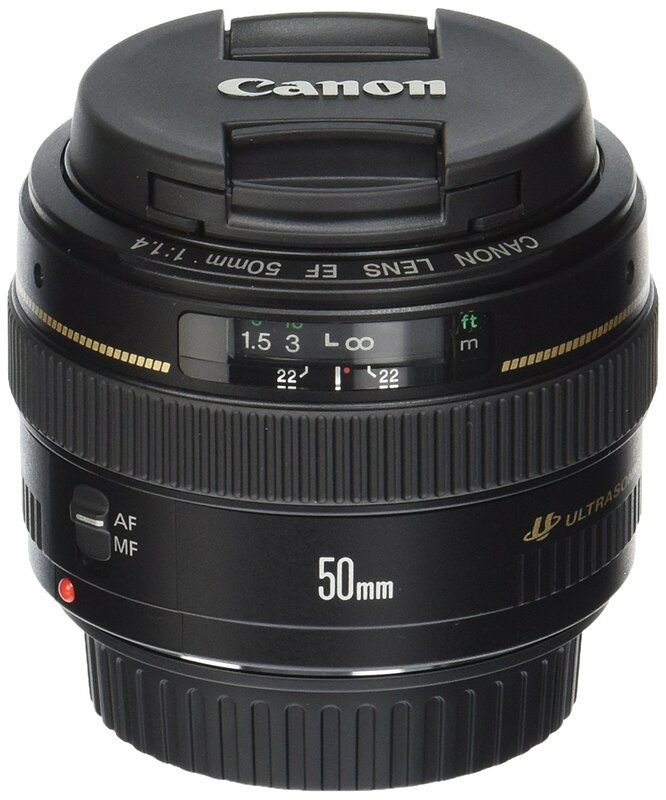 Canon EF 50mm is another affordable Prime Lens for portrait photography. It comes with 2 high-refraction lens elements and delivers crisp images with a little flare. It is 50 millimeters standard lens with f/1.4 maximum aperture. This lens also helps in capturing awesome photos in low-light conditions. 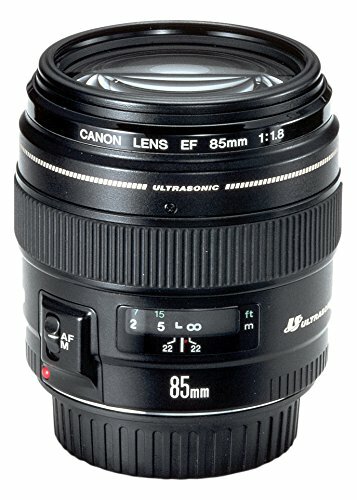 If you own Canon DSLR, you can consider this lens. It is an 85mm standard lens with f/1.8 maximum aperture. It has a Ring-type ultrasonic monitor for focus. This lens for Portrait Photography has 28 degrees view angle and the closest focus distance is 2.8 feet. It is designed to produce a beautiful background blur that makes it natural images and portraits photos. 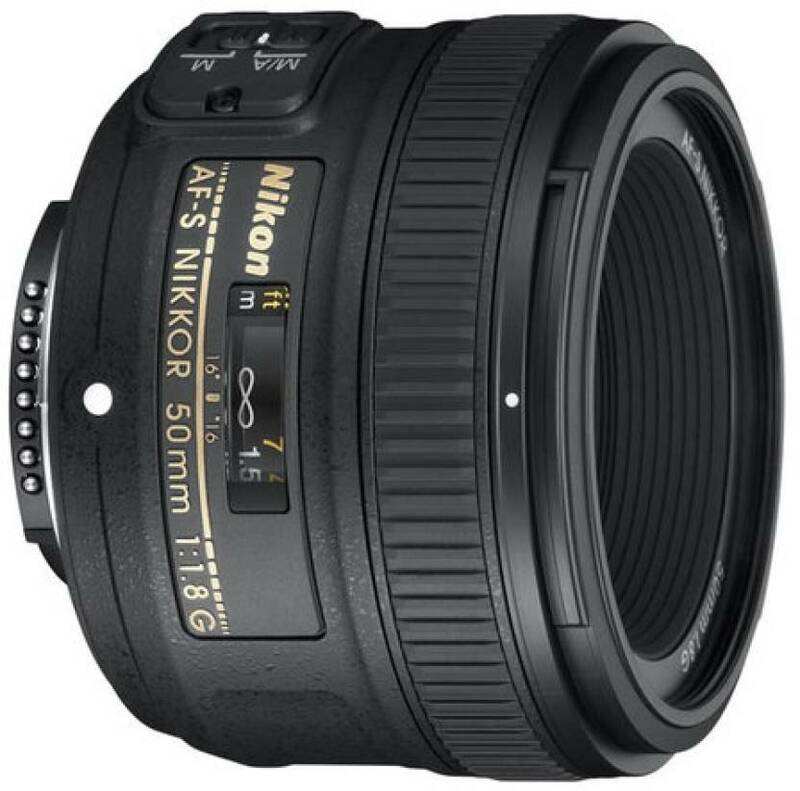 This is the list of Best Portrait Photography Lenses by Nikon. We listed these lenses in increasing order of price. All of these lenses are best in its own price range. You can invest your money on any of these Nikon lenses for Portrait Photography. This is also for professionals who want amazing portrait photography experience. It can be used in sports, advertising, portrait, and wedding photography. It has an anti-dust and waterdrop-resistant structure to repel dust, water droplets, grease, and dirt. The Angle Of View is 23 Degrees and the minimum Aperture is 2.8. This lens is for professional photographers who are in fashion and wedding photography. It costs high but offers a high-end experience. The lens has 85mm focal length with fast f/1.4 aperture. The maximum f/1.4 aperture also enhances low light photography. With nano Crystal coat, it reduces ghost and flare. closest focusing distance is 3 feet. 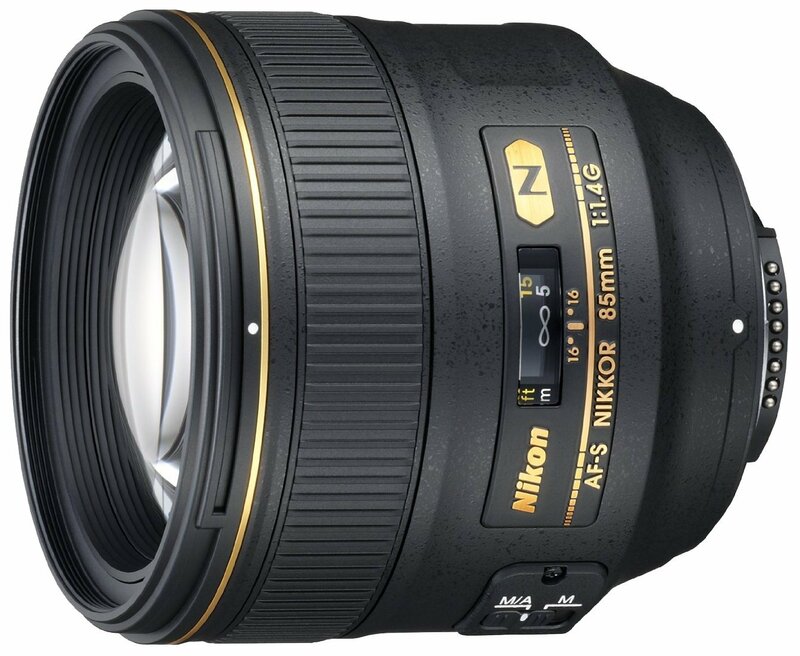 If you own Nikon DSLR and have very less budget, this Nikon Prime lens is for you. It comes with a Focal length of 50mm and a maximum aperture of 1.8mm. This lens for Portrait Photography offers an effective focal length of 75mm on Nikon’s DX format and Maximum magnification is 0.15x. It offers quick autofocus, blurred background, and more features to give you perfect portrait photography experience. Here are some Simple Mobile Photography Tips to Take Better Photographs. This is the list of Best Portrait Photography Lenses by Sony. We listed these lenses in increasing order of price. All of these lenses are best in its own price range. 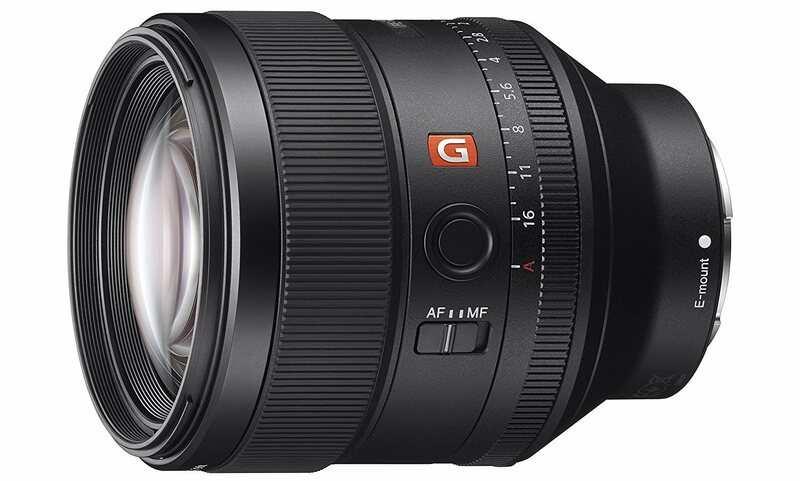 You can invest your money on any of these Sony lenses for Portrait Photography. This is also a high-end E-Mount Lens with minimum Focus Distance – 1.24 ft. It has Aperture Range: f/2.8 to f/22 and Focal-Length: 24-70 mm. It is ideal for those who are looking for highest possible optical performance for portrait, travel and event photography. Like the previous lens, it also features a dust/moisture resistant design. Other features are AF/MF switch, circular aperture, Nano AR coating, compact and a direct drive SSM (Super Sonic wave Motor) focusing system. This lens is costly and aims photographers who are in the fashion industry. This is the E-Mount Lens with a minimum Focus distance of it. It has a focal length of 85 mm with aperture Range: f/1.4 to f/16. This Portrait Photography Lens also features dust/moisture resistant design. It has two position sensors to support flawless focus control of the large and heavy lens elements. If you own Sony DSLR and want to have a budget lens for portrait photography, this lens should be your choice. 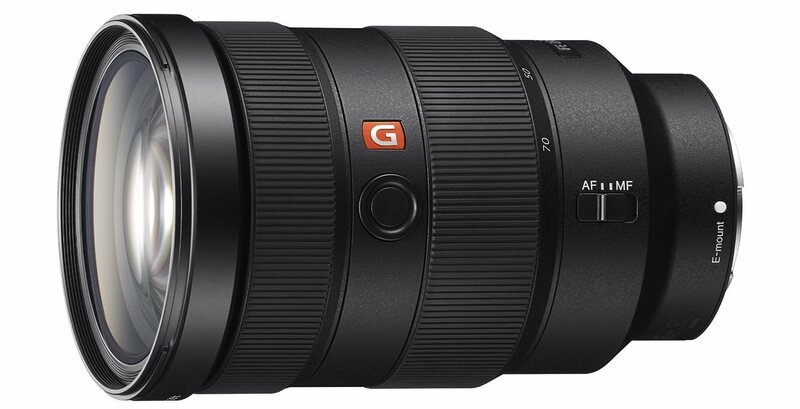 It has a large F1.8 maximum aperture for defocusing and 7-blade circular aperture for bokeh. The minimum focus distance is 1.48 meter. It is compact and lightweight in design and is ideal for full-frame E-mount cameras. Along with Lenses, there are many essential Accessories for DSLR that you should have. These are the 9 best Portrait Photography Lenses in India. 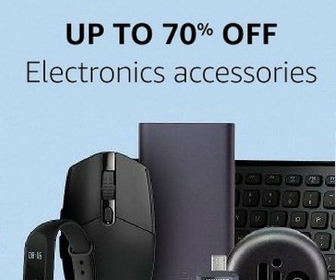 You can choose any of them as per your DSLR and your budget. If you are a wedding photographer or fashion photographer, these Portrait Photography Lenses are very beneficial for you.